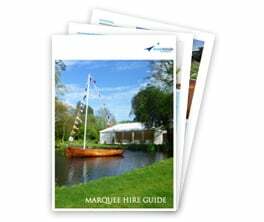 With over 38 years of experience in designing, organising and delivering superior marquees, we can help you to create your perfect venue. 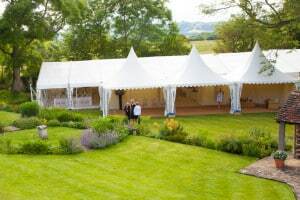 We are often asked to provide marquees in unusual places or at difficult sites. 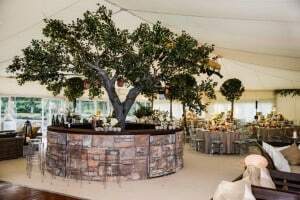 At Inside Outside Marquees we specialise in bespoke structures and will design and create a marquee especially for you, to fit your requirements.